I'm always blown away by the beautiful light in St Ives. 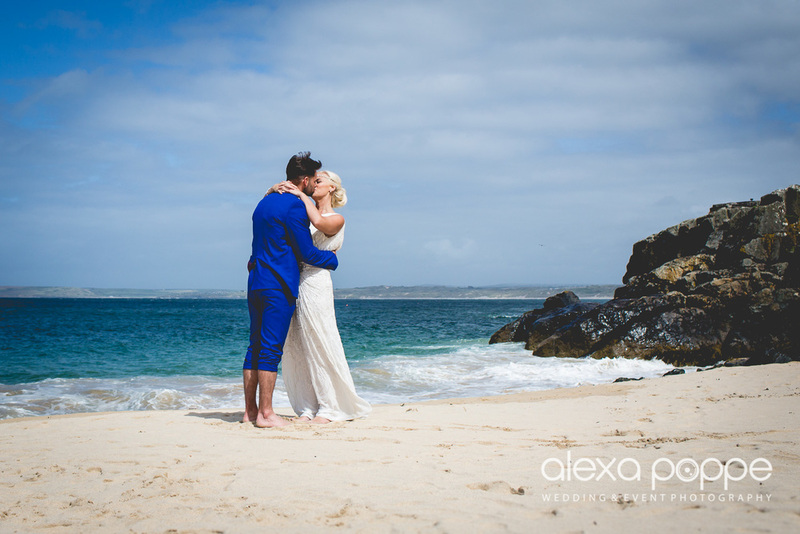 Here is a 3 image preview of our photo shoot on the beach near St Ives Harbour Hotel. I can't wait to edit the rest..